Courtesy of Sanjay Sachdeva of Century 21 Signature Realty. Jugo Juice has established itself as the most recognized and respected brand for smoothies in Canada. Their goal is to offer customers not just the finest smoothies, juices and food products anywhere, but also a complete healthy lifestyle experience.They are pioneers in the future of healthy fast food alternatives. 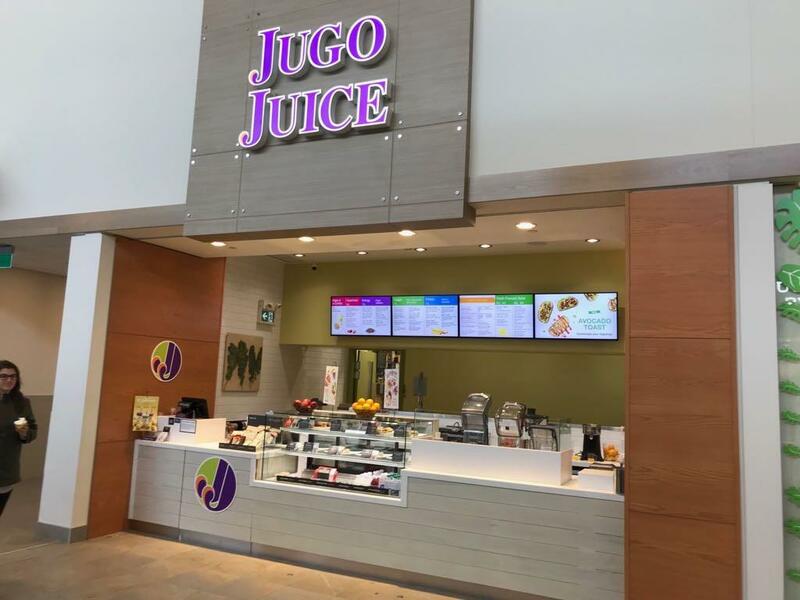 This Jugo Juice is located at the highly desirable Mall In Edmonton. This is a great business for a family wanting to work for themselves. © 2019 REALTORS® Association of Edmonton. All Rights Reserved. Data is deemed reliable but is not guaranteed accurate by the REALTORS® Association of Edmonton. Data last updated: 2019-04-18T19:36:19.087 UTC.